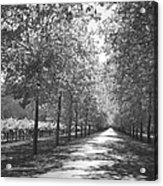 Wine Country Napa Black And White iphone x case by Suzanne Gaff. Protect your iPhone X with an impact-resistant, slim-profile, hard-shell case. The image is printed directly onto the case and wrapped around the edges for a beautiful presentation. Simply snap the case onto your iPhone X for instant protection and direct access to all of the phone's features! Lovely view. Congrats on your sale, Suzanne! Thanks, Sandi!! A nice surprise tonight! Many blessings, Suzanne... stay warm and dry this week! Congratulations on your sale, Suzanne! 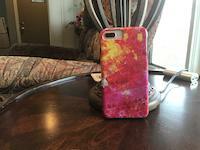 Beautiful, Suzanne, congrats on your sale!! 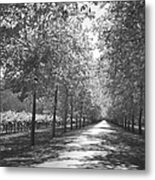 f/v. 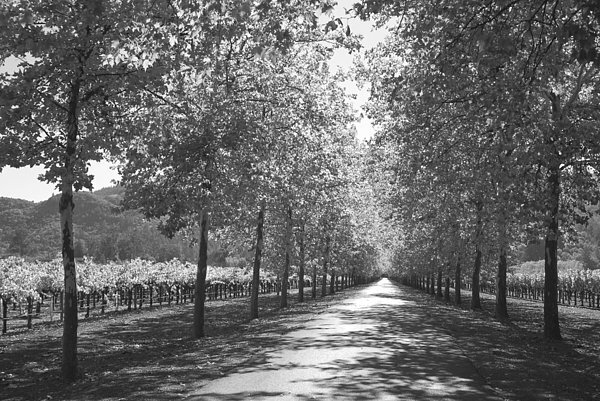 I love how this looks in black and white, with the emphasis on perspective, leading your eye in to the photograph, down the roadway into the vinyard and winery estate! 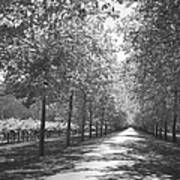 You can imagine the wind in the swaying treetops as you drive down the allee, not knowing what you will find!